Ice diving can be a serene and beautiful aspect of scuba diving. As a winter activity, ice diving offers the opportunity to enjoy sport diving year round. Diving under ice presents hazards not common to the open water diver, and special training is required. 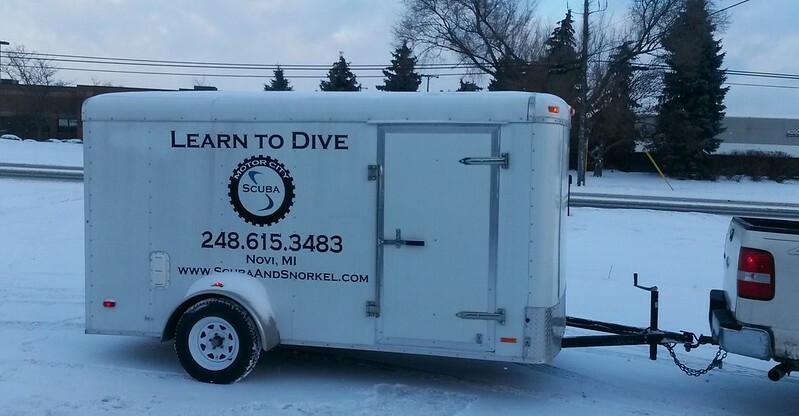 The purpose of this course is to acquaint the diver with the hazards associated with ice diving, as well as how to plan and execute an ice dive.